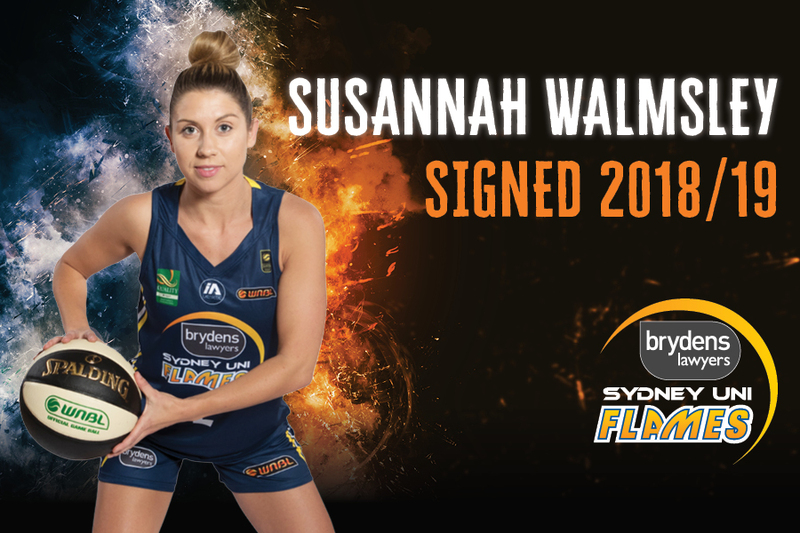 Brydens Sydney Uni Flames are delighted to announce the re-signing of Susannah Walmsley. 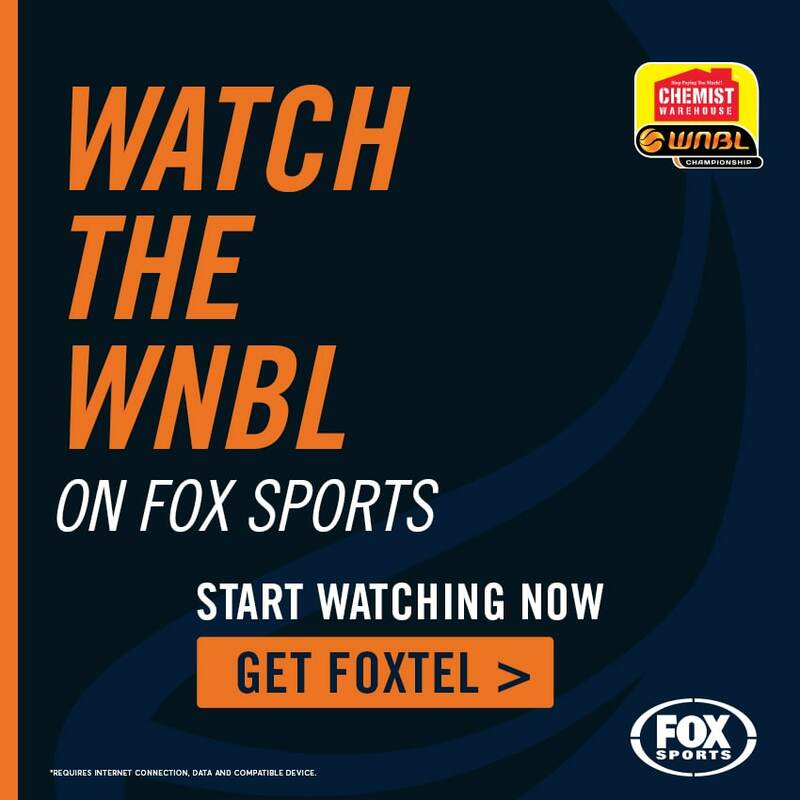 Walmsley is returning to the Flames for her third season after notching a WNBL Championship in her first spell with the club as a development player in 2016-17. She returned for the Flames in their most recent season, gaining more court time and cementing her spot in the squad as a hard-working and sharp-shooting guard. In 2014, after five years playing in college in the USA – Wyoming, and then Hawaii – Walmsley returned home, to Newcastle, to play in the Waratah Championship for the Newcastle Hunters. She was an instrumental in Newcastle claiming their maiden championship in 2016, named MVP of the final with 19 points in the team’s 55-50 win over Illawarra. 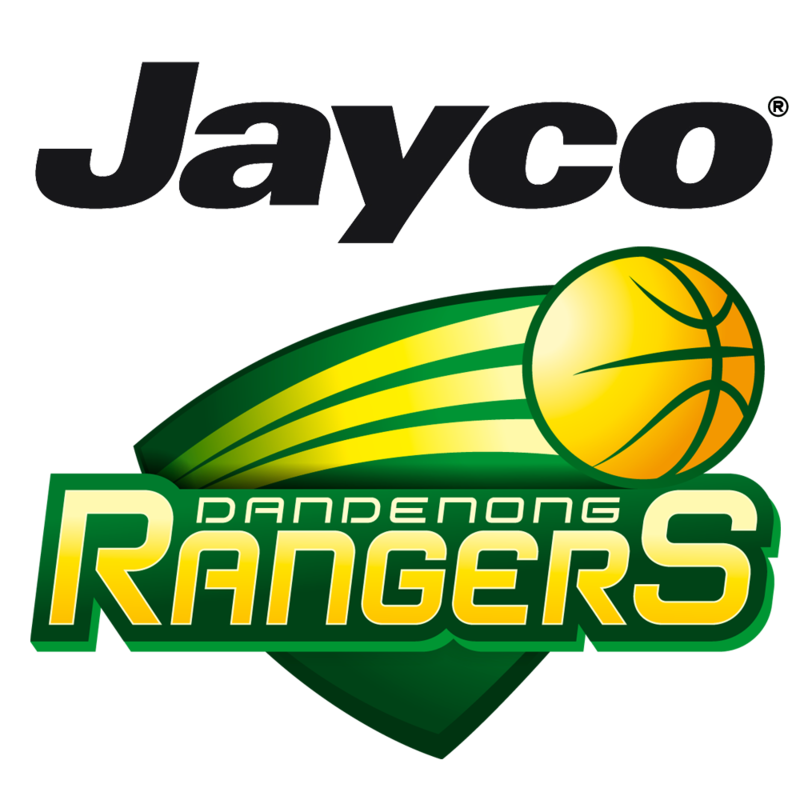 More recently, since 2017, she has played for the Sydney Uni Sparks in SEABL – the Flames burgeoning development pathway for female basketball players in New South Wales. We are looking forward to seeing Susi in action for the Flames this season! Join us in welcoming her back. 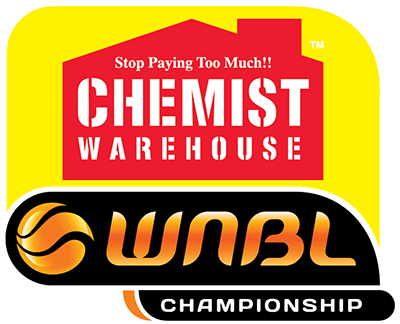 Purchase your Flames membership for the 2018-19 WNBL season HERE.